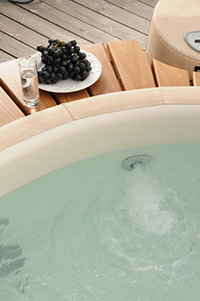 Epic Hot Tub Hire can offer you a truly relaxing and luxurious experience when you hire one of our Softub hot tubs. We are one of the longest established independent hot tub dealers in Leicestershire. All models heat up to 40 degrees, but do not have a heater! It will take between 24-48 hours to heat the tub, depending on model and time of year. 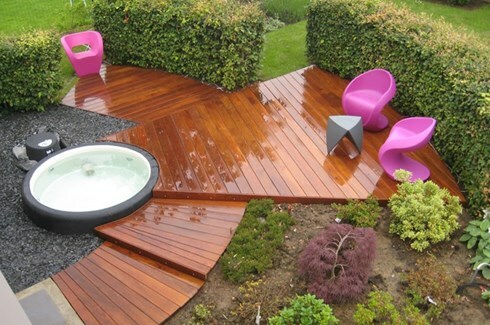 You’d be surprised at how easy it is to have the luxurious experience of a hot tub in your very own back garden. The therapeutic benefits that spa users enjoy are vast. From physical to emotional stress relief, alleviating muscle pain to relief for arthritis, a hot tub can bring your health into focus. We cover Leicester, Warwickshire and Northamptonshire.